The Valentine’s Day cut file contains affiliate links to products I use and recommend. By making a purchase I may receive a small commission. My aunt used to write and send cards to us when we were little and she always included lots of X’s and O’s. 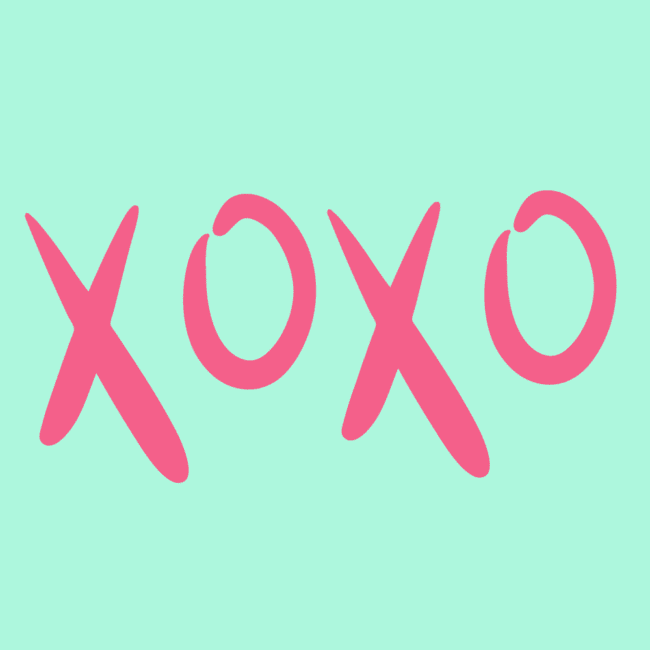 I remember learning that the XOXO stood for hugs and kisses and then I started putting them on everything. 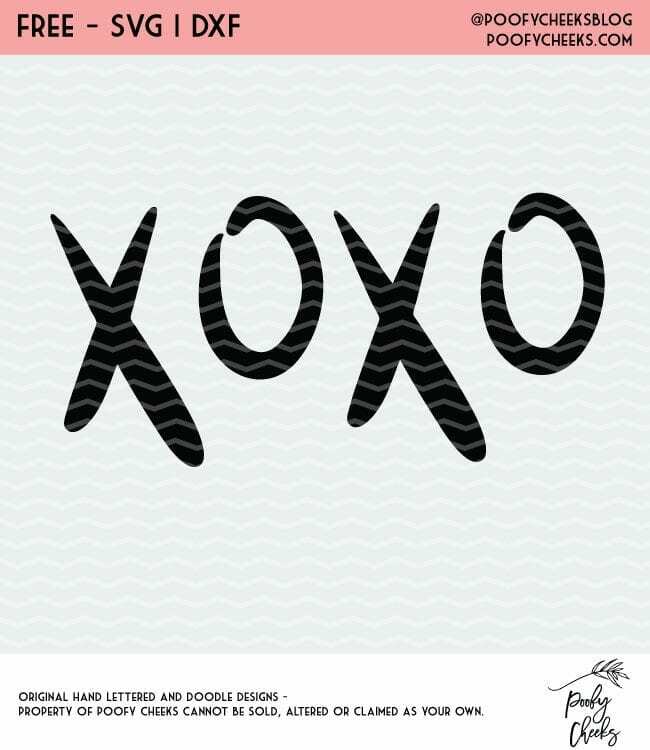 I hand lettered my own XOXO to share with you as a free cut file. It makes the perfect Valentine’s Day tshirt, but it can be worn well beyond the February 14th. Do I have to input my name and email each time I want to download a cut file from the site? I recently shared another Valentine’s Day Love cut file. You may also find something in the 60+ free cut files we shared in 2018. 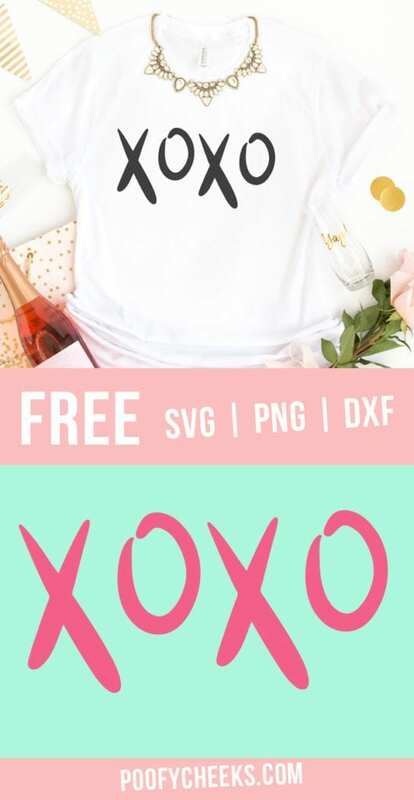 Sign up and get instant access to the XOXO cut file. Join over 11,000 others who get access to our free cut files.